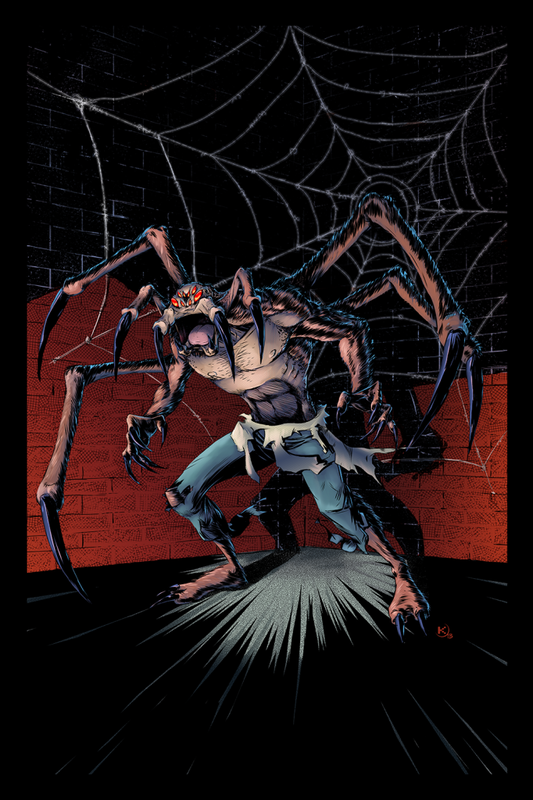 Recently the illustration called The Arachnid was featured in the official Manga Studio gallery of art. Pretty cool, go check it out if you get a sec. 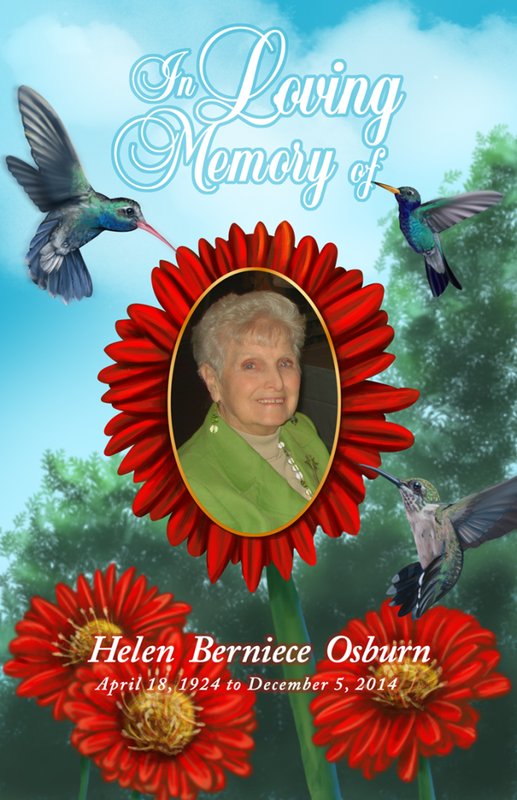 My grandmother recently passed away, I got to draw her one last picture. I’m sure as a kid, I probably took my scribbles to her so that she would tell me that I did a great job. I hope she thinks the same of this picture. Love ya Grandma and I will miss you.